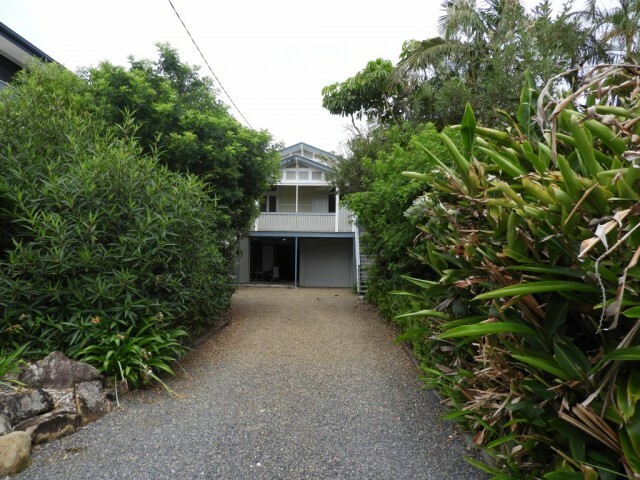 Character, charm, liveability and location in one perfect package! 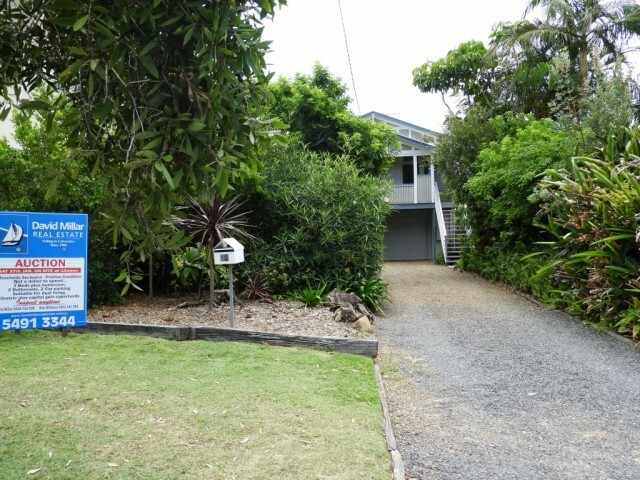 This Moffat Beach gem is a rare lifestyle and capital gain opportunity. 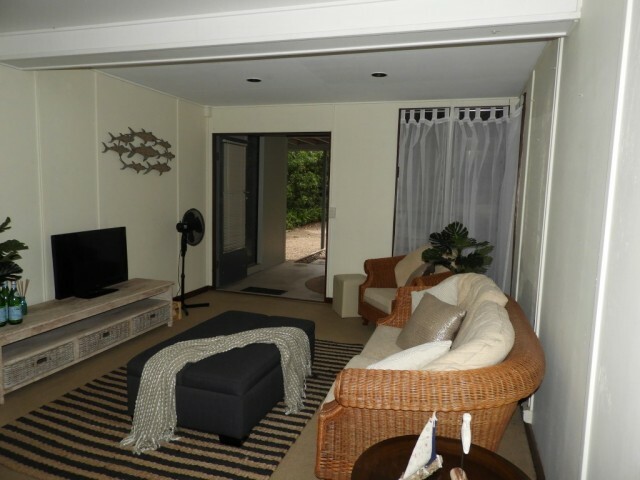 The high set residence could be a permanent home, or a fun family holiday house with multiple living areas and room for the whole tribe. 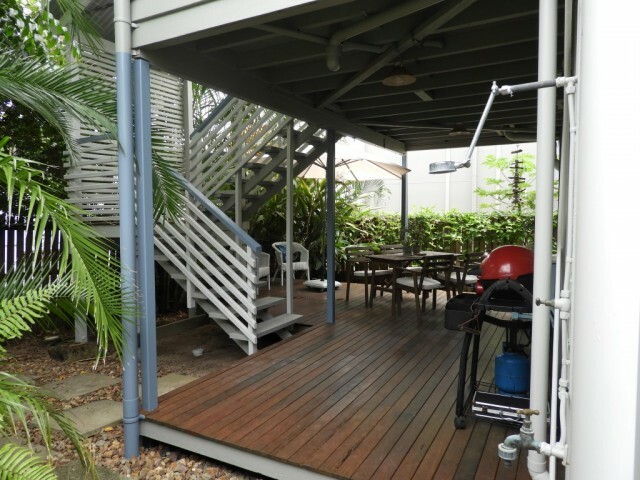 The split-level design also makes it perfect for a rental income on the lower level – an Airbnb this close to the beach would thrive! 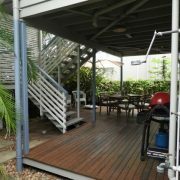 The unique, two-storey Queenslander of approx 230m2 has been relocated to the site from Ascot in Brisbane, and painstakingly restored. 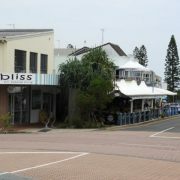 There’s not a dollar to spend here. 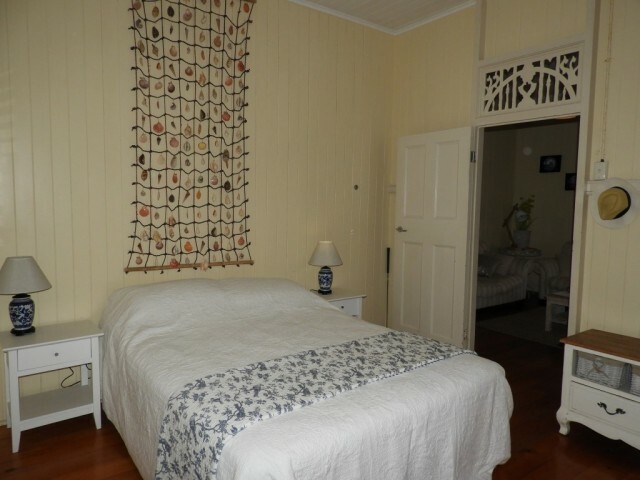 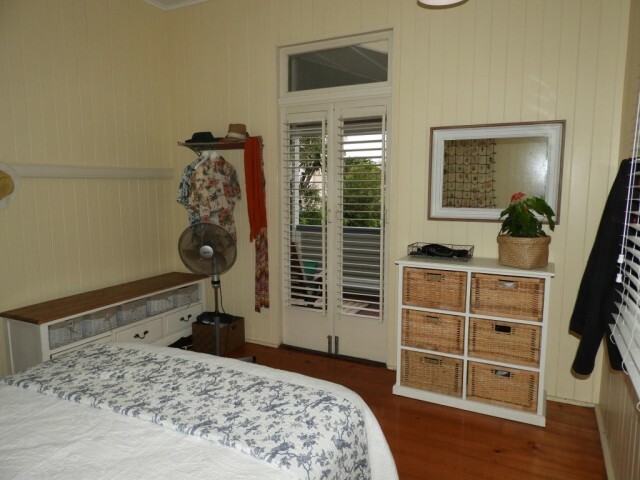 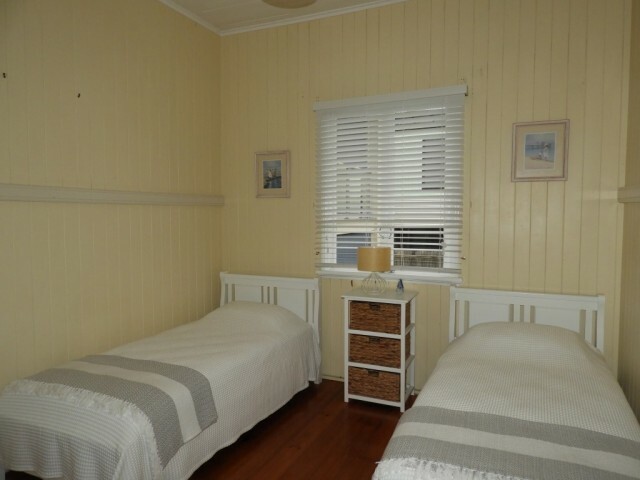 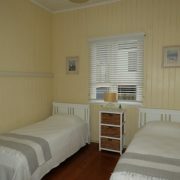 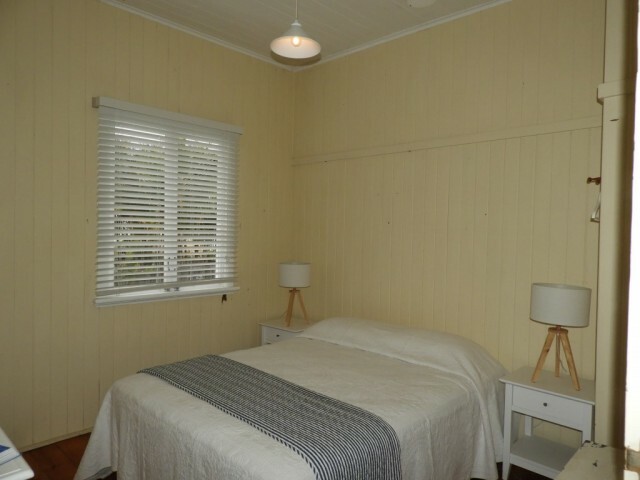 The character home features a weatherboard exterior, corrugated iron roof, VJ walls and ceilings, 6 inch pine wooden flooring, and classic casement windows. 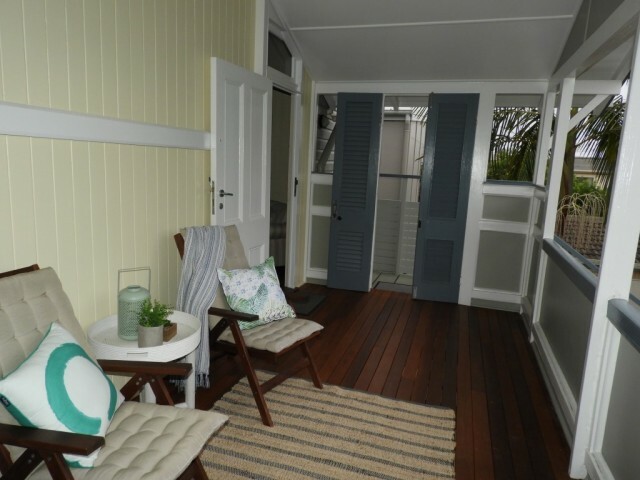 Set back from the street with a 23 metre buffer of greenery, you can retreat into your own private hideaway, while being only a few steps from Moffat’s parks, beach and thriving café strip. 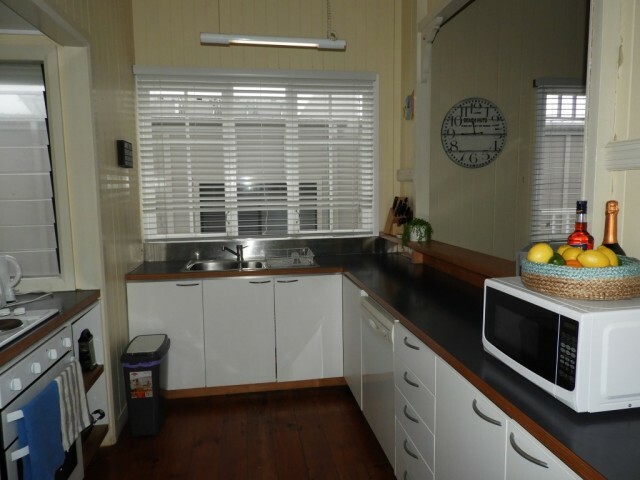 Plus, there’s ample room for a large boat, van storage or multiple cars. 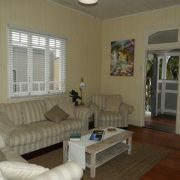 The upper level boasts three spacious bedrooms, lounge/family room, semi-open kitchen/dining, a large bathroom with generous spa bath, and a separate toilet. 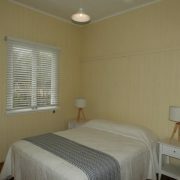 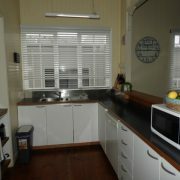 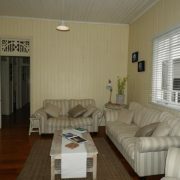 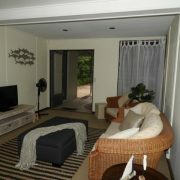 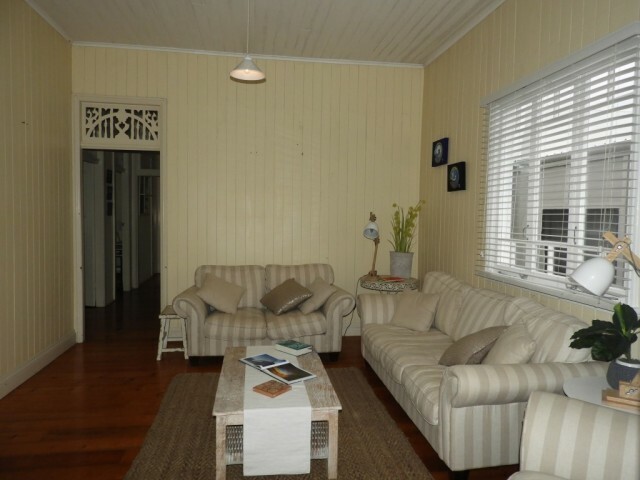 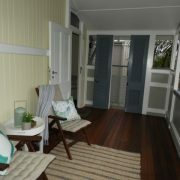 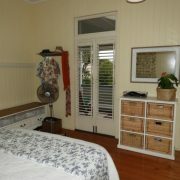 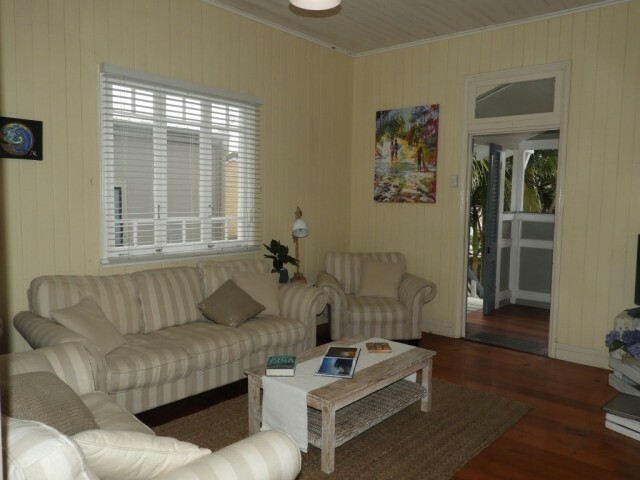 A fully covered, 3m wide front verandah completes the delightful upper floor. 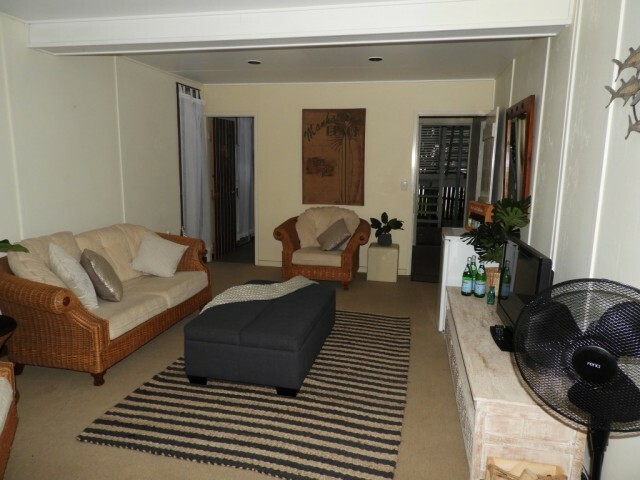 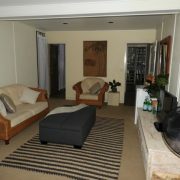 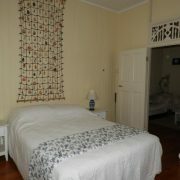 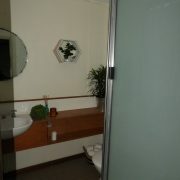 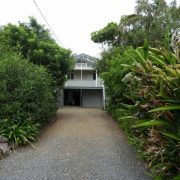 The lower level features a huge rear deck of approx 30m2, nestled within a lush tropical garden. 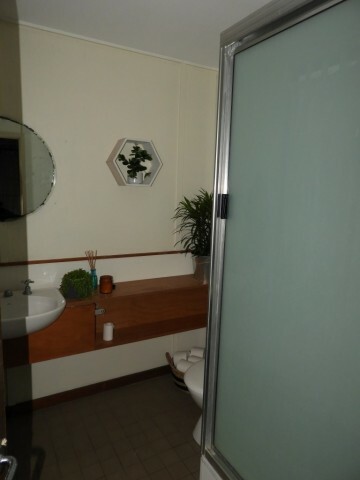 This flows through to the laundry, large rumpus/bedroom, second bathroom, and spacious garage with built-in storage. 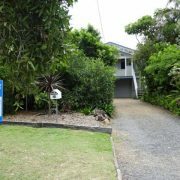 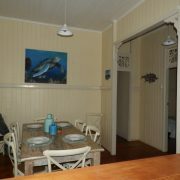 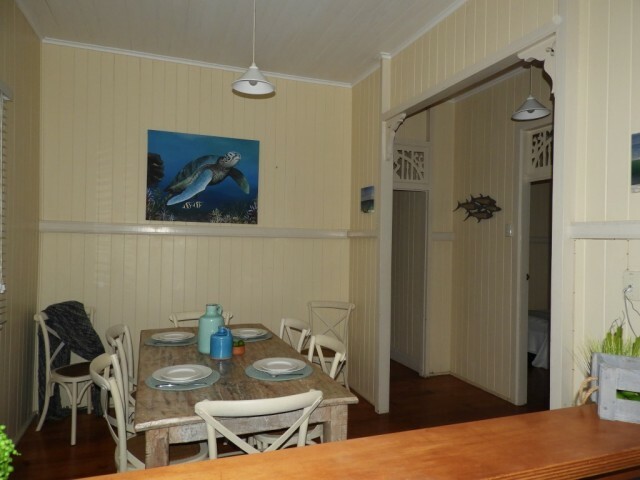 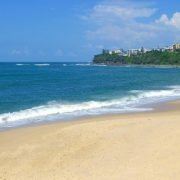 So close, yet so secluded, this house is a tiny 2 minute stroll to the café strip, and only 155 metres from beautiful Moffat Beach. 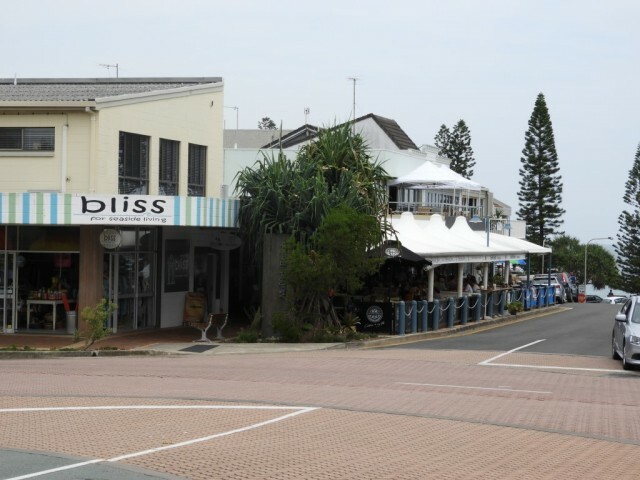 With a protected north-facing bay, no highrises, and only an hour from Brisbane, it’s no wonder Moffat has quickly become one of the Sunny Coast’s most in-demand areas.